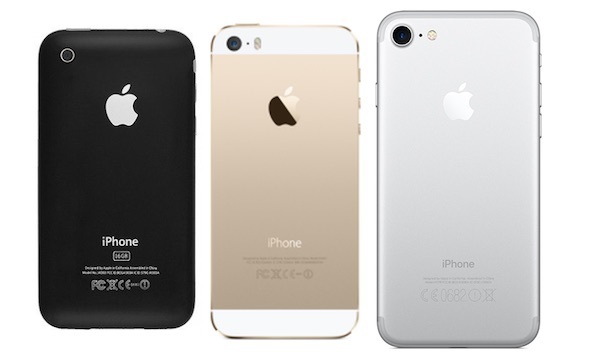 What is the model number printed on the back of your iPhone? Late model iPhones, iPhone 8 and later, have no model number printed on the back. If the back of your iPhone is blank select "The back of my iPhone has no model number printed on it." below. The back of my iPhone has no model number printed on it.